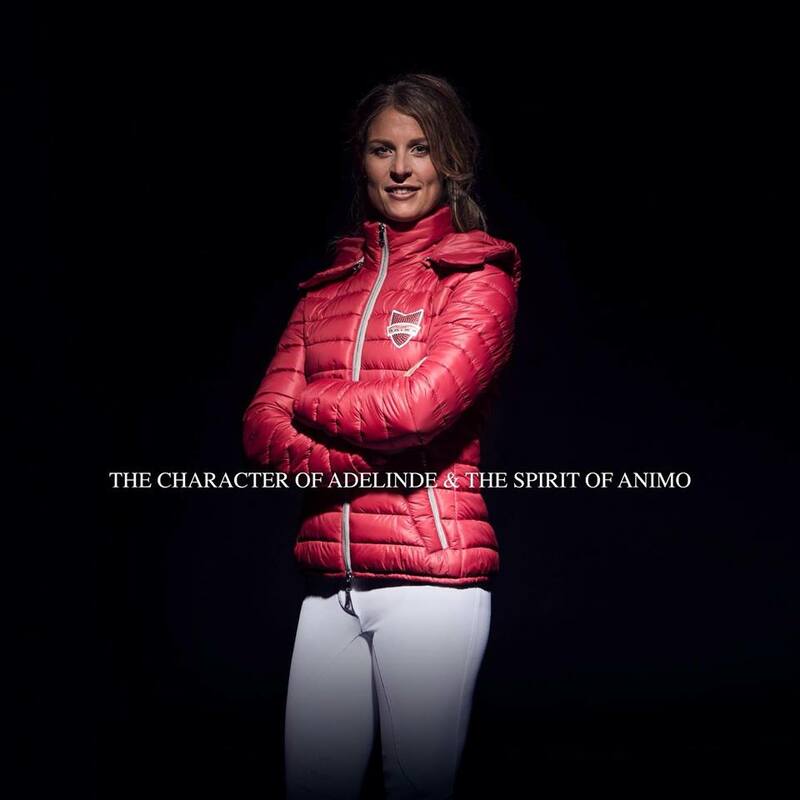 Adelinde Cornelissen is a Dutch dressage rider. As a junior, Cornelissen won three national Dutch titles, twice with Ayesha and once with Mr. Pride. In 2004 she won her first senior title at national level when she won the Z2-class with Parzival. In that same year she became national champion in the Reserve Championships in the ZZ-light-class with, followed by the same title in the ZZ-heavy-class title in 2005, both times on Parzival. In 2007, she and Parzival won the Dutch national championship in the heavy-class and she won two silver medals, at International Grand Prix meetings in Falsterbo and Herentals. In Falsterbo she finished second in the Grand Prix Special, while she won the GPS in Herentals. During the Grand Prix in Rotterdam she and her team mates won the gold medal in the Nations competition, she came third in the Grand Prix Special. She won another GPS bronze medal in Arnhem. In 2008, she became the champion in the Reserve Championships again, this time in the ZZ-heavy-class. She also became national champion at the Dutch Championships that year. Cornelissen and Parzival went on to win the International Grand Prix of Indoor Brabant, while they became second in the Grand Prix Special. At the Grand Prix meeting in Aachen, they became second in both the Grand Prix as well as the GPS. Cornelissen was selected to represent the Netherlands at the 2008 Summer Olympics in Beijing as a reserve. At the 2009 European Dressage Championship she won with Parzival team and individual (Grand Prix Special) gold, in the Grand Prix Freestyle she won the silver medal. In 2011 Adelinde Cornelissen won the Dressage World Cup Final in Leipzig with Parzival. 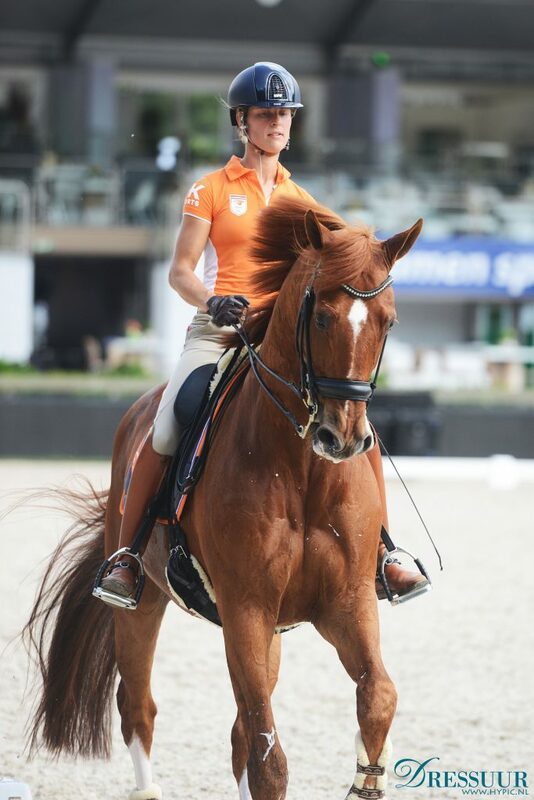 At the 2011 European Dressage Championship in Rotterdam she won with Parzival both individual gold medals, the Dutch team win the bronze medal. In 2012 she won on Parzival the bronze medal in the team event at the Olympic Games and the silver medal in the individual dressage. At the 2013 European Dressage Championships she won team silver and two bronze medals in individual events.